Peconic Pediatric considers all of our patients and staff members to be family. We work diligently every day to make sure each patient feels comfortable and welcome at our practice, and consistently support one another with treatments and services. 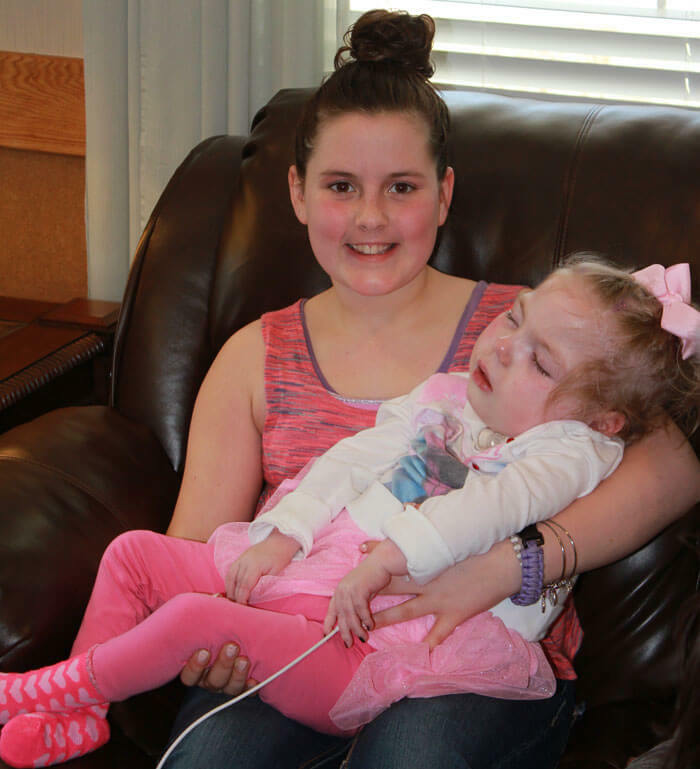 One of our patients, Delaney Hudock, is doing something extraordinary to remind everyone how powerful a family connection can be! Delaney is an 11-year-old student at Cutchogue East Elementary School. She, like most girls her age, loves horses, baking, and spending time with younger children. One of Delaney’s favorite playmates is her cousin, Caroline. Caroline currently is a resident at Angela’s House in Stony Brook—a facility that helps families caring for medically-frail children. After learning more about Caroline’s situation, Delaney took the initiative to make a difference. Every month, Delaney combines her passion for baking with her love of children to fundraise for Angela’s House. Delaney bakes cupcakes from scratch, donating her profits to Angela’s House while advertising on her Facebook page “Cupcakes for Caroline” to raise awareness about her cousin and other children. Delaney bakes a new flavor of cupcakes each month, and sells each box of four cupcakes for $5. Although her involvement started with her cousin Caroline, according to Delaney, her efforts go much further. “I am excited to be a part of the fundraising team for Angela's House,” she said, “I hope to make a difference in the lives of medically-frail children.” At Peconic Pediatric, we think it’s safe to say she has!